I’ve been getting quite a few requests to do these “On The Horizon” pieces again, so I’m on it. Subrosa has been in the game for a few years now and it doesn’t appear to be slowing down. Ryan Sher has been keeping busy with everything, and I figure it was time to get the low down on what they have going on. Check out some words from Ryan along with some photos. Subrosa has been going strong for a few years now. When and how was the company started exactly? What was your biggest motivation for starting your own brand? 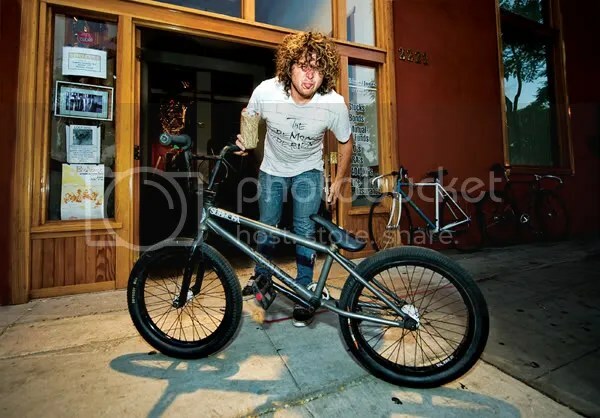 Yeah Subrosa is in it’s 3rd year of making products now. We started in 2006, Ronnie and I were in L.A. looking at my bike and he said “How cool would it be if we made everything on your bike?” Next came “Let’s do it!” Hahaha, I was pumped, I always wanted to start a company, and this was the chance of a lifetime at the perfect time. The biggest motivation for me was the ability to start from scratch, and go in any direction we wanted too. Where is Subrosa based out of these days? Any plans for expansion anytime soon? It’s out of Sparky’s Distribution in Orlando, Florida. I recently moved here last week to work in office more, and to get rid of the inconvenience of different time zones. Who are the people behind Subrosa, from product design, graphic design, web, accounting, to the guy who gets your coffee in the morning? Subrosa is out of Sparky’s Distribution, so our staff works on all the brands here! Ronnie B, Greg Lanthorne and I do the specs, design, artwork, and marketing. The sales department is Super Dave, Mike and J. Rod. Brooke handles soft goods and warranties, Chip is our all around computer master. Mr. B. handles the cash, and Mark and Eddie hold down the warehouse. Ashley runs office, and makes a damn good pot of coffee in the morning. Even Ronnie’s nephew Austin comes in and scans magazines and clips out some products in Photoshop for us. What is a typical day like for you these days? Do you miss the “pro life” where you focused only on riding and those responsibilities? Well lately the days aren’t too typical. I just moved to Orlando, Fl to work in-house at Subrosa. The only thing that is typical in my day is coffee in the morning and whiskey at night. The rest of the day can go anywhere. Living here, I’ll basically be doing all the same work I was doing from Portland as far as design, specs, artwork, but with out the inconvenient 3 hour time difference. With all the deadlines we have it really got in the way at times, so we’ll be able to get things done more quickly, which leaves time to develop more products. To me I still live the “pro-life”. I can go riding whenever I want, and I have a dream job! I love what I do, and not everyone can say that. 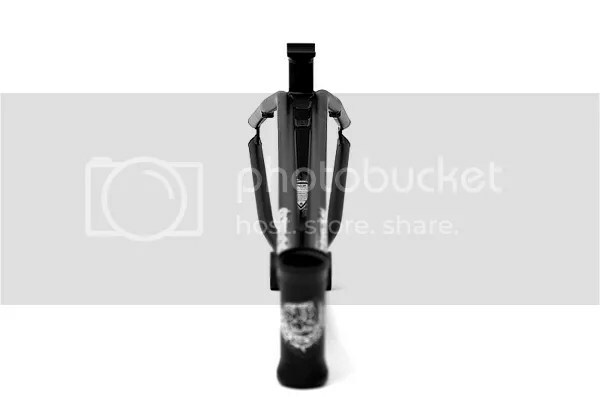 It seems like you have kept that “Black and White” image you originally planned on going. What are some goals you have for the coming months and years? 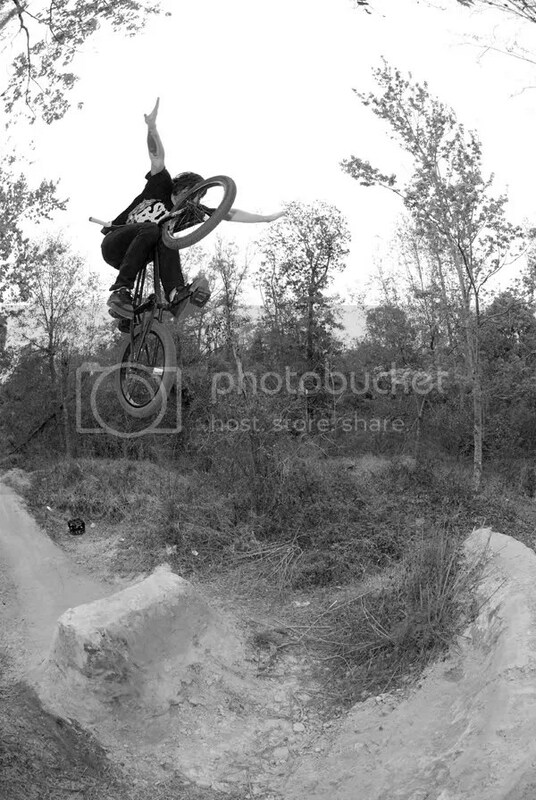 Oh yeah, Subrosa is black and white, but we will be adding color from time to time to compliment our line. We will probably do a new “Guest” color a few times a year. Sometime it will be more prominent than others, but it will never take over our constant theme of black and white. Our goal is to continue to produce complete bikes and aftermarket frames and parts at a high standard of quality, while staying true to BMX. 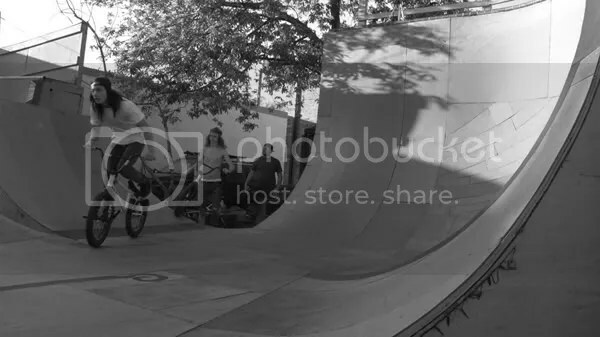 I feel as a brand, we have to showcase BMX and not exploit it. What do you got for new products coming out? What’s the deal with the twin top tube you guys showed off not too long ago? Anything else that hasn’t already been talked about you can at least hint at? Subrosa is in the process of developing Hoang Tran’s first Villicus signature frame, and grips. This bike is gunna be so sick! We’re also working on some interesting paint schemes for it too. The Pandora DTT frame was a combination of experimenting with an old idea, and the fact that we wanted to make something that looked different. 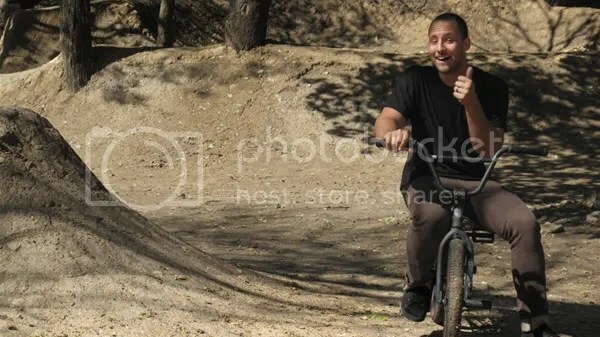 If you go to a skatepark and everyone is on a flat black bike with no stickers, you’re going to know who’s on that Subrosa. 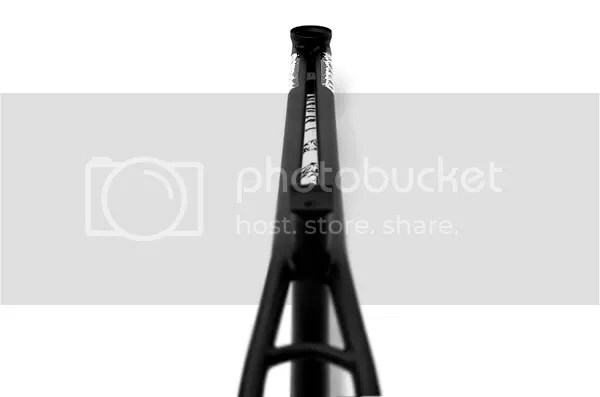 We didn’t do the Pandora DTT frame to change BMX, we did it for fun, and it worked. It flat out looks awesome! It’s going to be shipping soon. Subrosa has a new stem, a new pivotal post, and a sprocket in testing right now. We’re working on a cranks set, and a few other things, but we just in the first stages of those. It seems like a lot of companies have been starting their own separate parts brands. 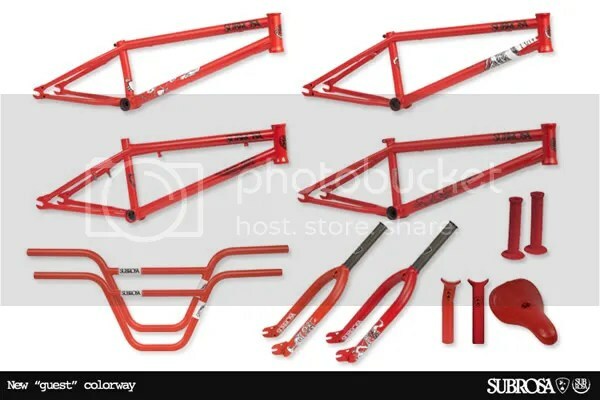 Do you have any plans of starting a parts brand to go along with Subrosa? Do you have any other plans on products outside of BMX; I know you got that fixed gear now, anything else? As far as parts go, we will not be starting a separate brand for them. We do now, and will continue to make parts under the Subrosa name, but first and foremost we are a bike brand. We also are a part of American Mentality, the parent company that owns The Shadow Conspiracy, and the have every riders needs covered as far as parts go. The Malum Fixed Gear is our first attempt at something “outside” of BMX, but it still has a very BMX attitude about it. 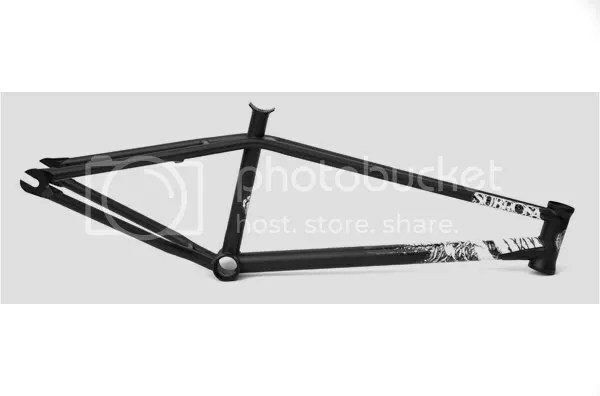 It’s got a lot of feature of our aftermarket BMX frames incorporated into it. We’ve had a huge positive response towards the Malum Fixed so we added an additional colorway for next season. What about the soft goods and other bits and pieces you guys got. Does Subrosa have a new line of tee’s and stuff coming out anytime soon? We just released our Spring/Summer line a few months ago, and we are working on our Back To School line now. We’ve added a few new thing like a belt, trucker hat, and switched all the shirts, and sweatshirts to American Apparel. That line will be available mid-July. What’s the team looking like these days from pro to flow and just people you hook up? Any changes lately? What do you look for when considering a rider to sponsor or hook up? Well the news about Eli Platt has dropped now. He left the team on super good terms, to pursue his schooling full time. Eli felt he couldn’t focus on school 100% if he was always leaving on trips, and other responsibilities that come along with being sponsored. We will not be replacing him, but simply filling the spot on the team left by him. There’re a few riders in the talks now. Any new riders have to really mesh well with the other guys on the team, and have a good attitude. Do you have any trips with the team planned at all anytime soon? What about filming for a video or anything along those lines? We have “The Get Used To It” DVD in the works now. We’re planning a lot of overseas trips starting in July with going to Japan. This will be our second trip for the video, the first being Colombia. Get Used To It will have sections from our Pro team, a Skeleton Crew section, and an overseas riders section. Subrosa has a quick and easy solution to the warranty woes. We have a simple form to fill out on www.sparkysdistribution.com, in the warranty info tab. If they fill that out, it’s super easy, and is usually handled in less than a week. If somebody has a general question about Subrosa who should they contact? How about if a shop or distributor would like to pick up Subrosa products whom should they contact? info@subrosabrand.com, Ashley will point them in the right direction. Very explanatory – continue to spread your message. Getting excited about an update. For too long now have I had the need to start my personal blog. Guess if I put it off any more I’ll never ever take action. I’ll make sure to include you in my Blogroll. Many thanks!! I really enjoyed browsing your weblog content, and I’ve added in you to my AOL reader. I have bought a great looking Subrosa Salvador Dirt bike with purple rims for my son and after three weeks he has had an accident and damaged the front purple rim. It is not under warranty as it was his fault but it is impossible to purchase a replacement wheel in the UK. A different colour wheel just spoils the look of the bike, I would not mind if he had owned the bike years and they were no longer produced but a new 2011 model. Could someone please point me in the right direction to purchase the wheel. Thank you very much for all help.